There are millions of Australians involved in volunteer work, 8.7 million of them by one count. And it’s not just butchers, bakers and database makers staffing the Saturday-morning Scouts barbecue, important though that is. Some of our most highly skilled professionals take their talents to the most challenging places on the earth. 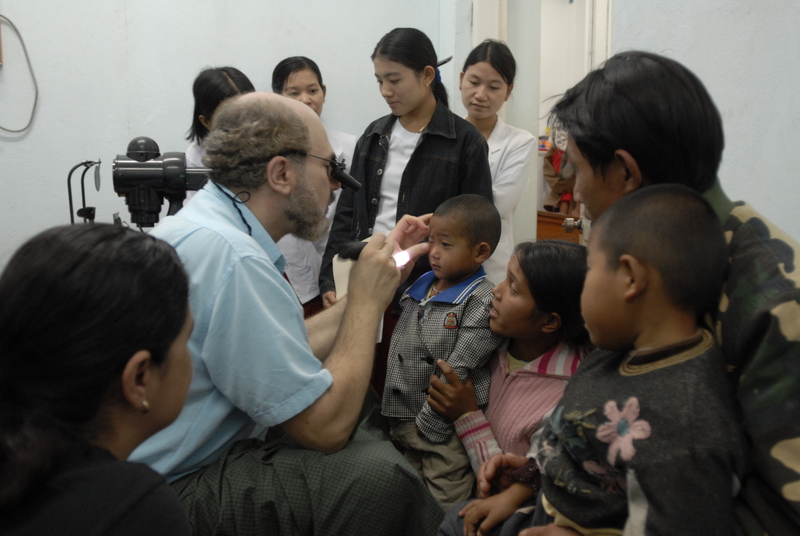 When in Myanmar, formerly Burma, Cohn conducts six or seven cataract operations an hour, and teaches locals between times. This “empowering of locals” is because he deplores what he calls the Mission Model, where doctors fly in and out, taking their equipment and skills with them. It is not just cataracts, and not just Myanmar. The South African-born Australian treats glaucoma, trachoma and other afflictions in many countries, backed by 30 other Australian doctors and medical professionals. Like Cohn, they pay their own airfares and ground costs. One is a scrub nurse who is 76, yet keeps returning to Papua New Guinea. The medical worker might be the archetype of the overseas volunteer, but all manner of other professionals are supplying much-needed skills. On a clear day Lucinda Peterson looks out across the Himalayas from her urban planning office in Dhulikhel, Nepal. 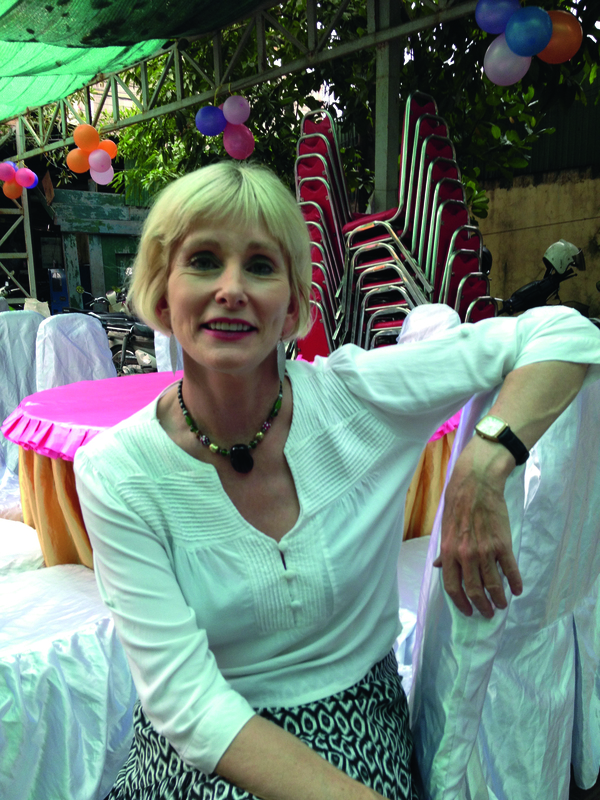 She was placed there by Australian Volunteers, an Australian Government initiative that pays a modest living allowance – usually a tiny fraction of what people were earning at home. She hopes by the time she leaves there will be a Nepali urban planner at the municipality, helping to do what she believes good urban planning can do: raise the standard of living. People we spoke to said loneliness was often an issue. On that front, we managed a Skype connection with Douglas Wilson, a veterinarian who started working three months ago at the Agriculture and Forestry University in the Terai region in lowland Nepal. It was only during our conversation, he said, that he realised how much he missed everyday conversation in his native language.